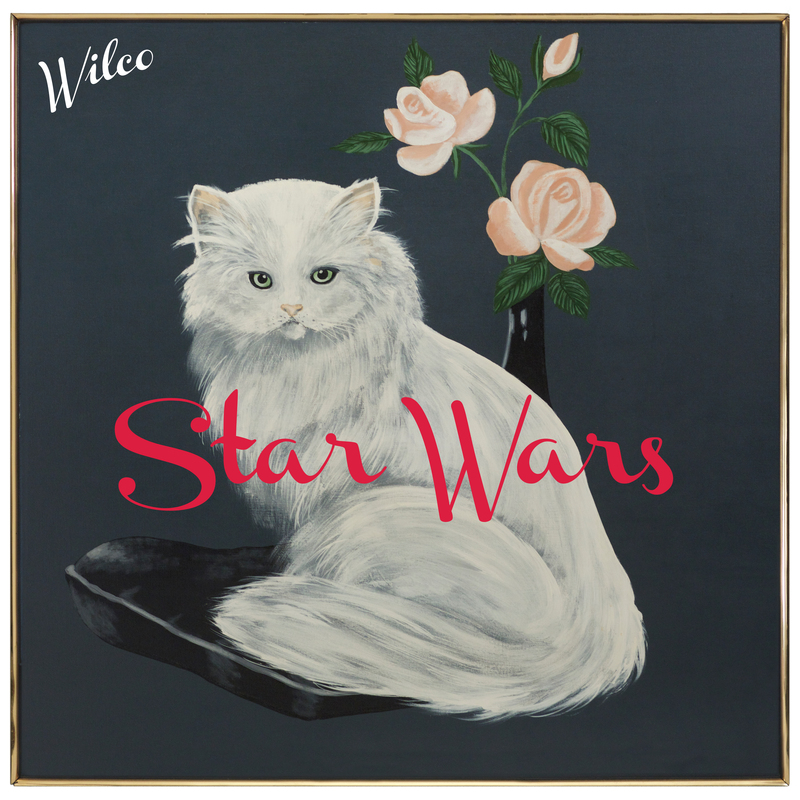 Chicago indie band Wilco is offering its ninth studio album Star Wars for free download for 30 days through its website wilco world, and anti.com as well as through iTunes, Google Play and Amazon Digital. It is also available through traditional streaming services including Spotify, Apple Music and Rdio. 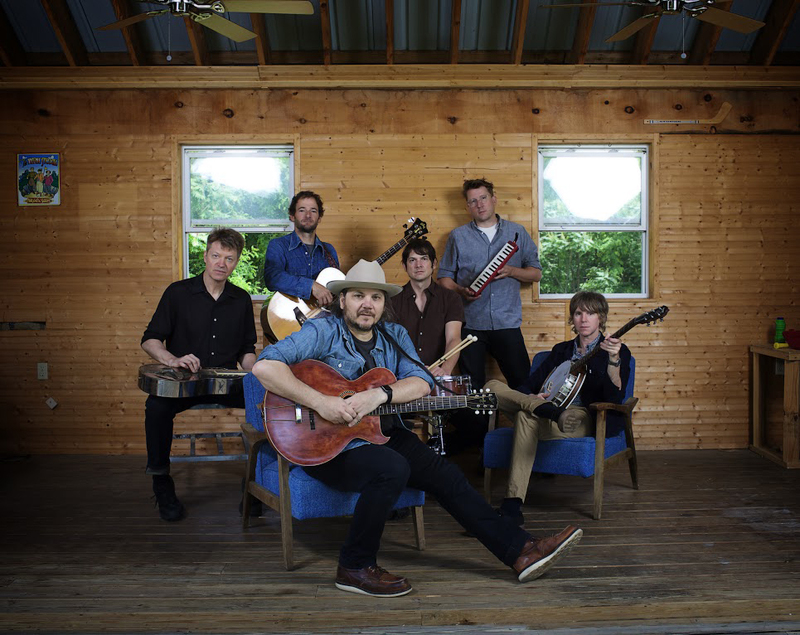 Wilco has made its music available for free since its 2001 breakthrough release Yankee Hotel Foxtrot. This entry was posted on July 17, 2015, 16:36 and is filed under Music. You can follow any responses to this entry through RSS 2.0. Both comments and pings are currently closed.